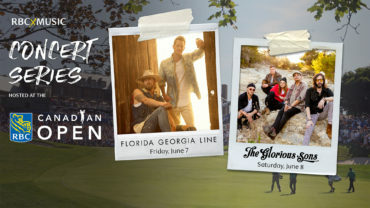 OAKVILLE, ONTARIO, CANADA – The PGA TOUR announced that Facebook has been added to an already impressive viewing schedule for fans within Canada to watch the RBC Canadian Open July 26-29 at Glenn Abbey Golf Club. Facebook will join Golf Channel, PGA TOUR LIVE, Twitter, Global TV, TSN, RDS (French only) and DAZN to offer a tournament record 235 hours of live coverage available on virtually any device, radio or television in Canada. 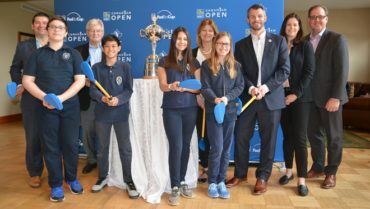 Facebook will distribute exclusive live coverage of featured groups on Saturday and Sunday morning of the RBC Canadian Open in the U.S. and Canada on a free basis. To access, users can follow the PGA TOUR LIVE Page at www.facebook.com/pgatourlive. The PGA TOUR will uniquely produce this coverage for Facebook’s social video platform, with interactive elements aimed to engage fans. PGA TOUR LIVE, the PGA TOUR’s global, Over-The-Top subscription service is available iPhone, iPad, Apple TV, Android smartphones and tablets, Windows 10, Xbox, as well as PGATOURLIVE.com. 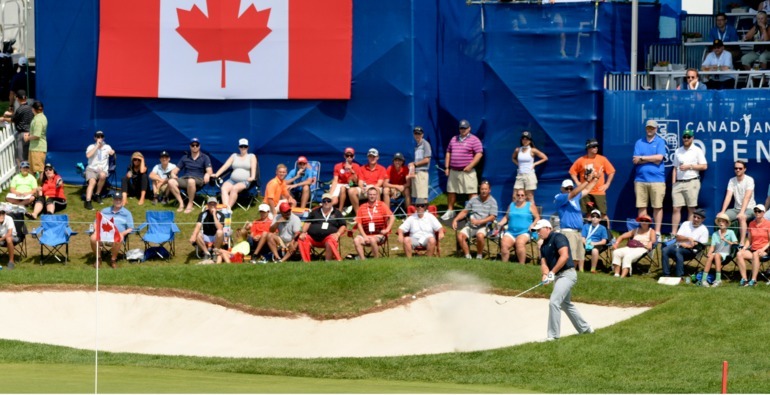 PGA TOUR LIVE Featured Groups coverage of the RBC Canadian Open will begin at 7 a.m. ET on Thursday and Friday and will feature Dustin Johnson, Brooks Koepka, Sergio Garcia, Bubba Watson and Canadian star Adam Hadwin. PGA TOUR LIVE Featured Groups coverage is available for $5.99 per month or $39.99 for a year. 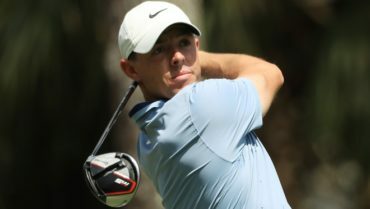 The PGA TOUR LIVE Featured Groups on Thursday and Friday can also be accessed via the DAZN Over-The-Top sports subscription service at www.DAZN.ca. Finally, Twitter’s preview window of PGA TOUR LIVE will be available globally to its audience and can be found at www.live.twitter.com/pgatourlive and via @PGATOUR. The Twitter preview window of PGA TOUR LIVE will begin at 7am ET on both Thursday and Friday, concluding after the Featured Groups finish their second hole. Fans can also listen to the SiriusXM PGA TOUR Radio channel on SiriusXM radios (Sirius channel 208, XM channel 92). For more information, visit www.SiriusXM.com/SiriusXMPGATOURRadio.